The Hot Club of Buffalo plays Gypsy Swing. This style was created in the 1930’s by the legendary 2-fingered guitarist, Django Reinhardt. Gypsy Swing blends upbeat American big band music with exotic European gypsy sounds. The music is performed entirely on acoustic instruments. The rhythm guitar takes the place of a drum set. The guitars, strings, and even the picks are specially chosen to get that unique gypsy sound! The Hot Club brings a modern twist to this vintage music, injecting riffs from Jimi Hendrix, The Beatles, and current pop songs. The band's music is dance-friendly and includes world music, like bossa nova, choro, and rhumba. 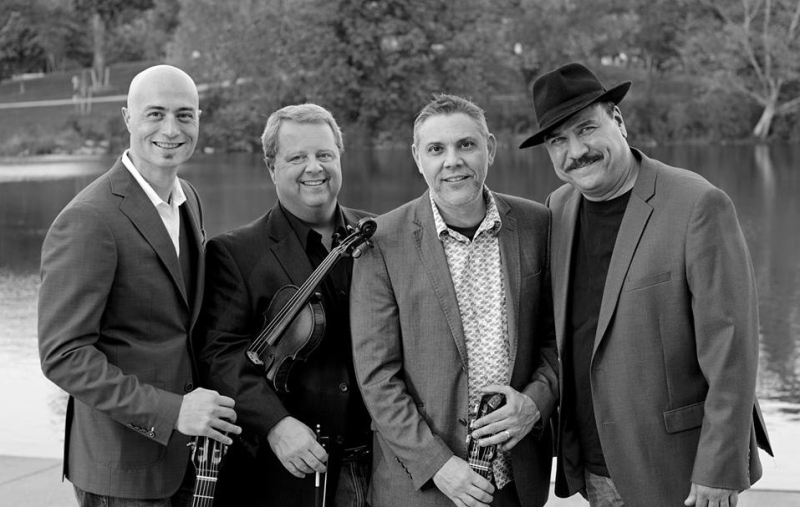 Improvisation is a big part of the Hot Club’s live show, so each performance is different from the last!